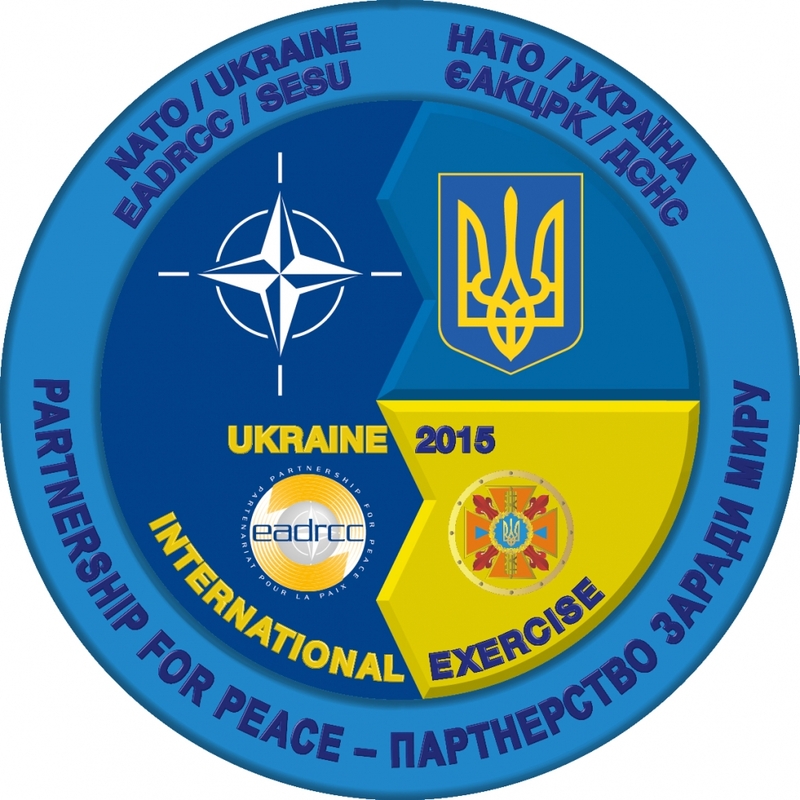 The Euro-Atlantic Disaster Response Coordination Centre (EADRCC) held the consequence management command-post and field exercise “Ukraine 2015” on 21-24 September 2015. The exercise was jointly organized by the EADRCC and the State Emergency Service (SES) of Ukraine. In order to take stock of lessons identified during the exercise, and in line with the recommendations of the 2014 Report on Lessons Learned from operations and exercises by the EADRCC, the Centre will organize, in cooperation with the Crisis Management and Disaster Response Centre of Excellence(CMDR-COE) in Sofia, a “Lessons Identified Conference for the EADRCC Exercise Ukraine 2015”.